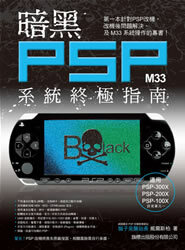 so when will PSP 3000 破解??? i had wait it so long !! !